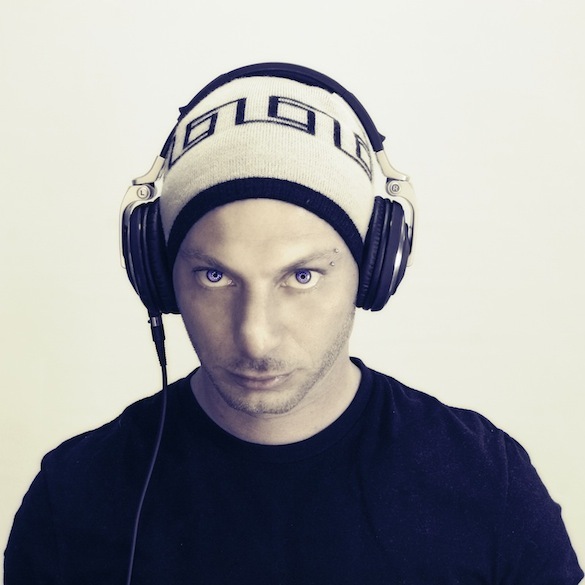 J Nitti is an internationally respected DJ/producer with over 10 years experience of producing, DJing, and performing. According to some of the biggest names in the House music industry, J Nitti has been recognized as an inventor of the new school house, a crossover of House, Tech and tribal elements and he takes out some time to reveal 5 things about him you probably don’t know. The 5 things you don’t know. 1) My first DJ gigs were school parties for 40 teens organised in my dad’s garage when I was 14 ! 2) I’ve graduated in Law and gave up that career for the love of dance music. 4) My favorite band as a kid was Guns n Roses. 5) Everyone in the industry thinks I’m Australian but I’ve been living in Oz for 4 years only. I started to get recognition in that period of my life but I am actually Italian from Milan.